They are well made. They represent the best from each producer. And they are just delicious. Among this autumn’s all bubbly wines, Special Club has got a special place in our hearts. Just think of it. We can buy prestige champagne from the best vintages, made of small, very quality focussed growers and, in addition, to very reasonable prices. Club Trésors de Champagne is the name of the association, including 26 growers, promoting the brand Special Club. The association was founded in 1971. Then with the name ”Club de Viticulteurs Champenois”. All Special Club are bottled in a specially designed, somewhat old fashioned type of bottle, developed by the organisation in 1988. Also labels and boxes have a common design. The benefit of the cooperation is of course the possibility to market the brand in a way that would be much harder for each of the small growers to manage individually. The idea was already from the start to offer the best from each grower. Consequently is Special Club Champagne only made of grapes from the grower’s top locations and only from the best vintages. Special Club is thus a prestige and a vintage champagne. 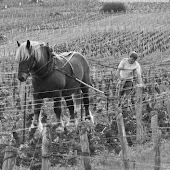 All steps in the production process must be made by the grower on the estate. This implies that all members of the association have the status ”récoltant manipulants” (R.M.). As consumers we shall be able to trust that the Champagne is of high quality. Each wine must therefore be tested and approved twice by a jury consisting of producers and oenologists. The first test is made of the still wine, before bottling and the second fermentation. The second tasting is made after at least three years bottle maturation. A Special Club Champagne shall emphasise the specific character of each grower's Champagnes. We liked all the Special Club we tasted, but two of them had qualities we fell in love with. Fresnet-Juillet is located in Verzy. The 2000 we tasted was made of 40% Pinot noir and 60% Chardonnay from Premier Cru-vineyards. 9 gram sugar/litre. Already the finely tuned, complex nose captured us. The palate was tight, with fine concentration, complexity, fresh acidity and nice mousse. Good length with nice intensity. 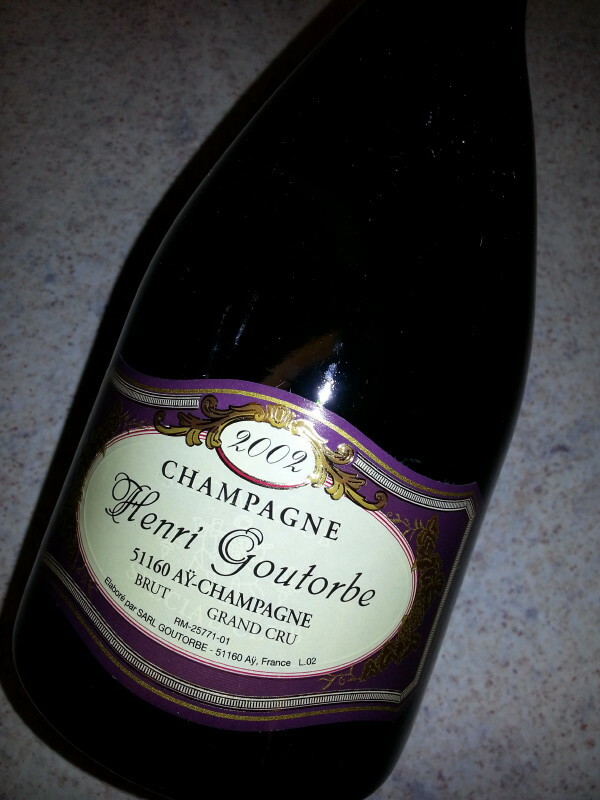 Henri Goutorbe impressed us with the 2002. The grapes come from Grand Cru vineyards in Aÿ and in this wine the composition is the opposite with 60% Pinot noir och 40% Chardonnay. 8 gr sugar/litre. A divine complex nose with coffee, nougat, peach and ripe apples. 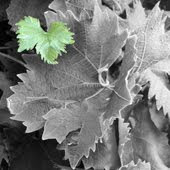 The larger share of Pinot noir is noticed by the darker fruit and a body a bit over medium. The palate is concentrated, complex with hints of citrus and mineral. Good acidity and nice mousse. 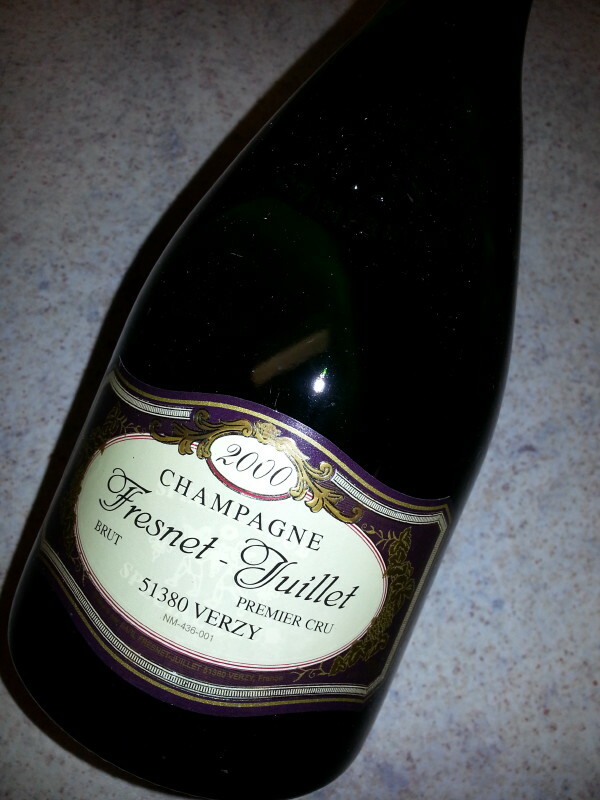 A deliciously rich Champagne with nice maturity. Richard Juhlin gives the advice to buy all the Special Clubs that you come across and mature them for another five years or more. Personally we like to drink these two Champagnes directly. The purchase advice, yes we agree totally.